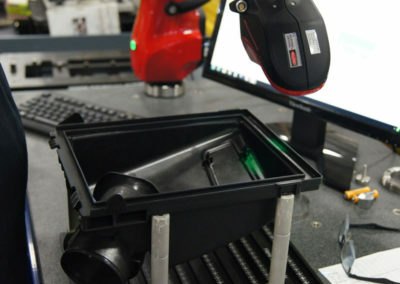 The introduction of a measuring arm with a scanner has revolutionized inspection processes for plastic parts of air filter housings at Mann Hummel (Portage, Michigan). 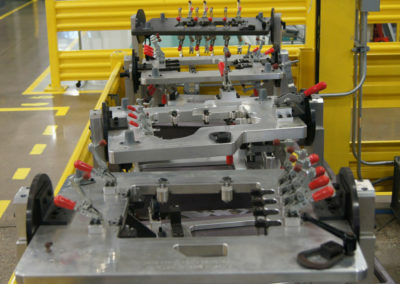 The air filter housings are mounted on a flat surface onto which a seal is placed. 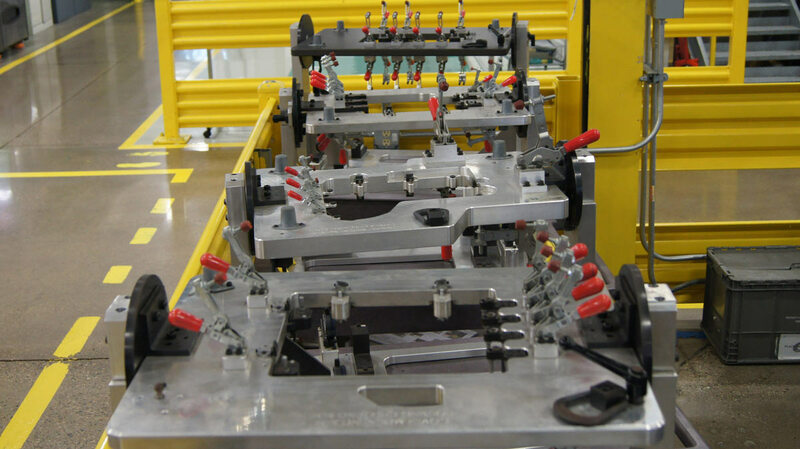 The flatness of this surface is essential for the sealing of the finished product. Previous tools used for checking this, while very expensive, proved not entirely reliable. Having approached the local Kreon distributor, Burton Precision Inc., metrologists from Mann Hummel were able to test and validate the Kreon Ace arm with the Zephyr II Blue 3D scanner. Significantly reduced investment costs. 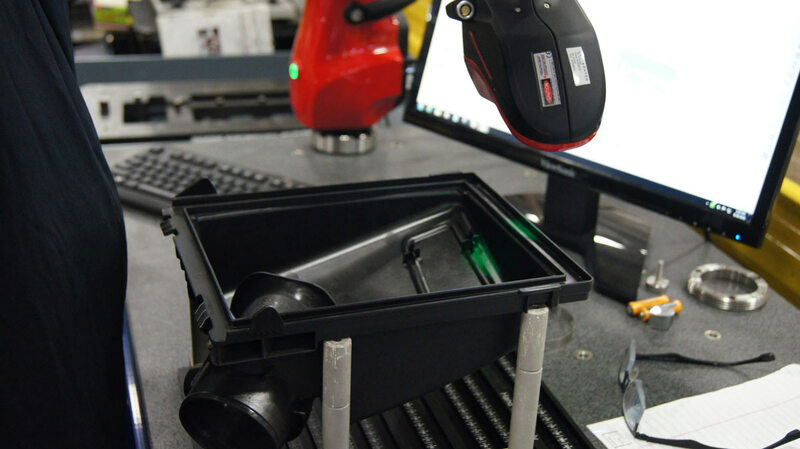 A single piece of equipment (arm with scanner) replaces a multitude of expensive tools (manufacture, maintenance, storage). 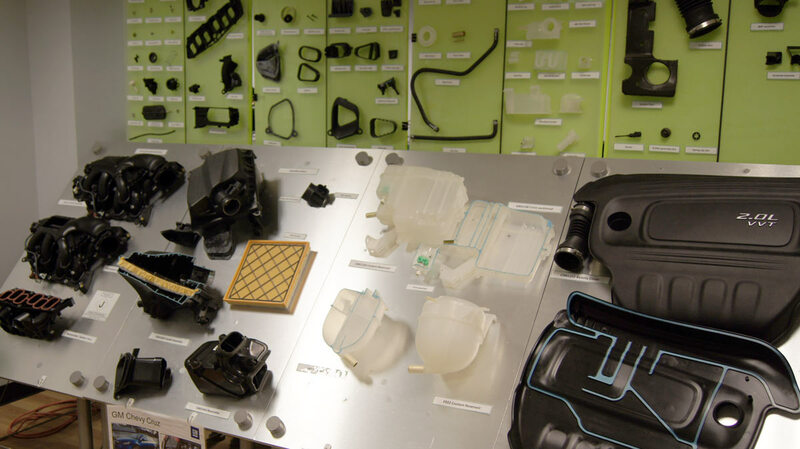 For each production launch, the first batches of injected parts are systematically tested. Numerous flaws can thus be detected: ruts, deformations, lack of material, burrs, etc. Comparing the scanned part with the CAD model reveals all these anomalies in the blink of an eye. The head metrologist sets up the inspection procedures and programming upstream. 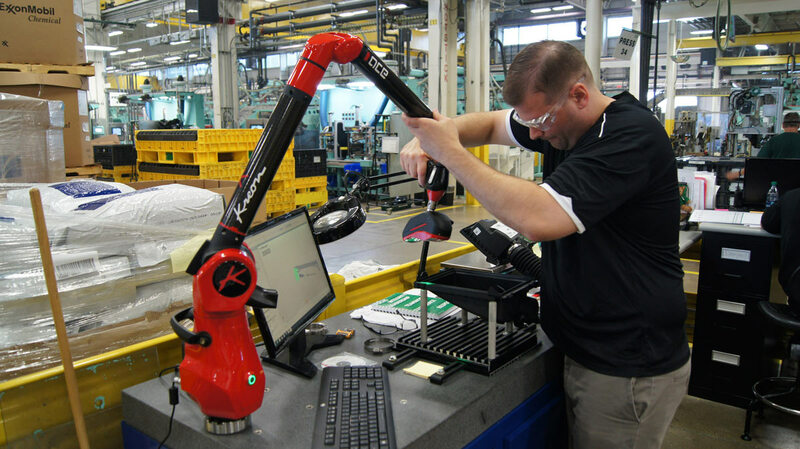 A workshop technician can then easily perform the actual measurements, using the measuring arm in conjunction with Polyworks software. The Mann+Hummel Group is a German manufacturing company headquartered in Ludwigsburg within the metropolitan area of Stuttgart. 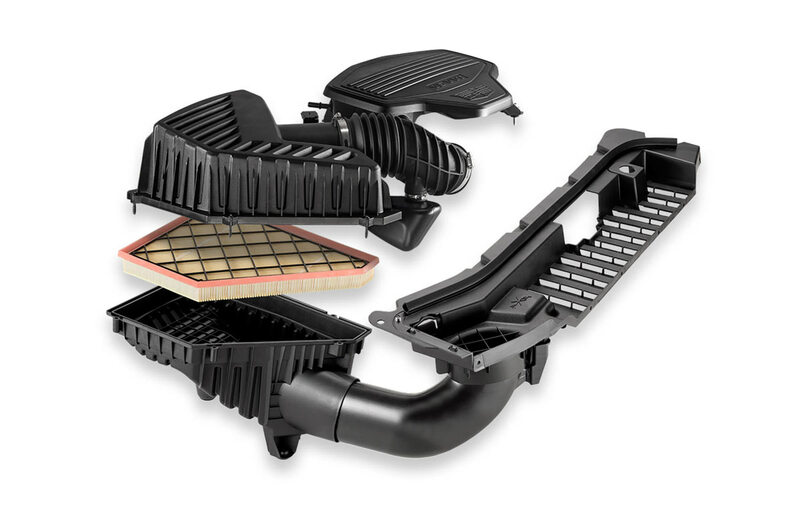 The company develops, produces and distributes liquid and air filter systems, intake systems and thermal management components. 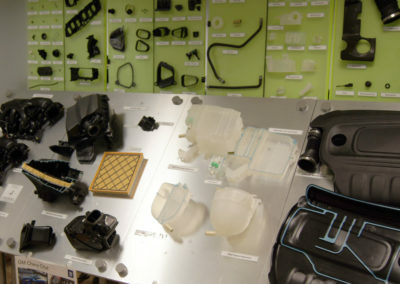 Additional products include powertrain and engine plastic components, such as manifolds, ducts and cylinder head covers with integrated functions for the automotive industry, and aftermarket filter elements for the maintenance and repair of motor vehicles under several brands (Mann-Filter, Wix Filters, Filtron, Purolator). For general engineering, process engineering and industrial manufacturing sectors the product range includes industrial filters, membrane filters and equipment for water filtration. 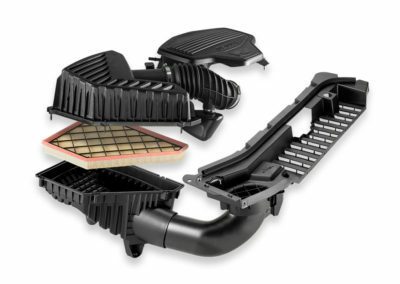 About 90 percent of annual sales accounted for by the activity in the automotive industry.